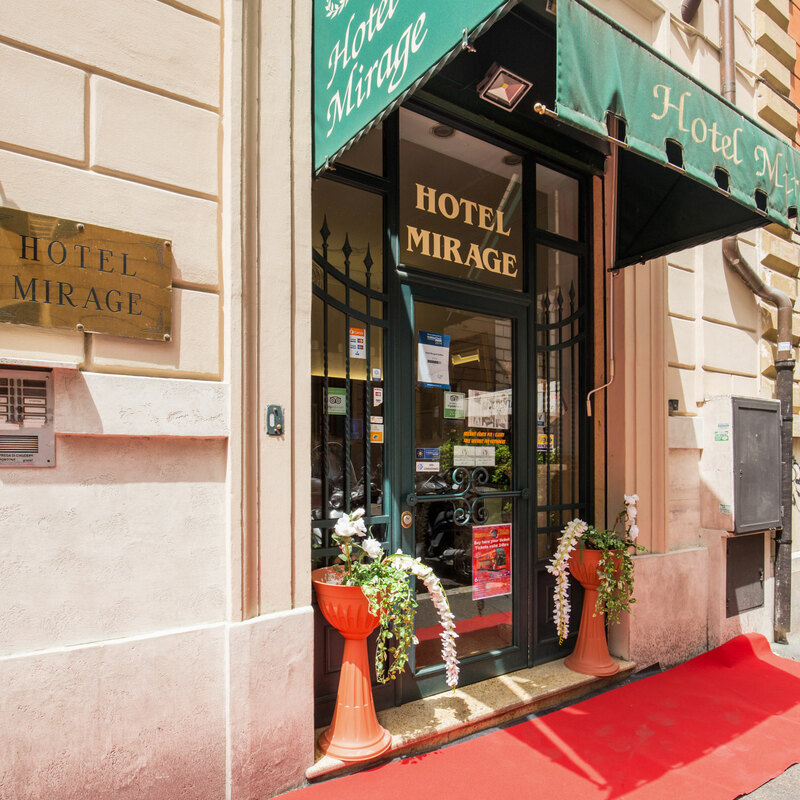 The Hotel Mirage Rome is situated in close proximity that offer bargain affordable rooms with great transport links near Termini Station in the centre of Rome. 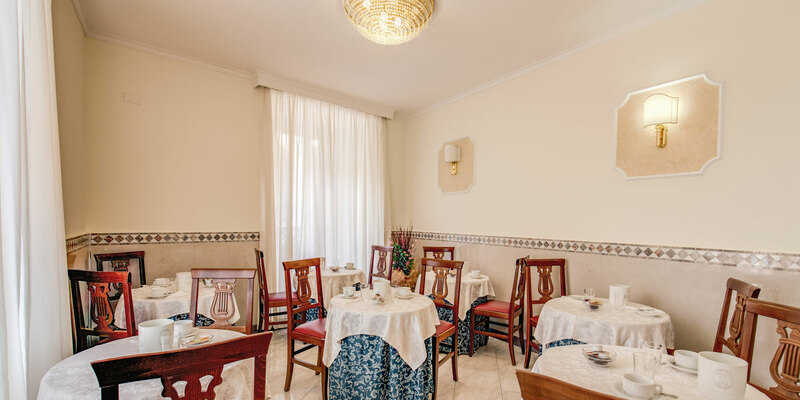 To complement the clean and comfortable accommodation, we also offer guests a host of hotel services to ensure that you are as comfortable as possible after a long days sightseeing. 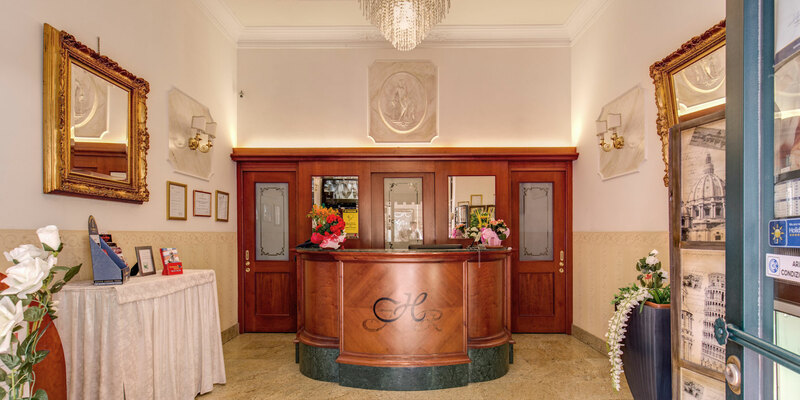 Visit each of our property pages to see a more detailed description of what we offer and learn just what a great value for money accommodation option we are in the heart of Rome. 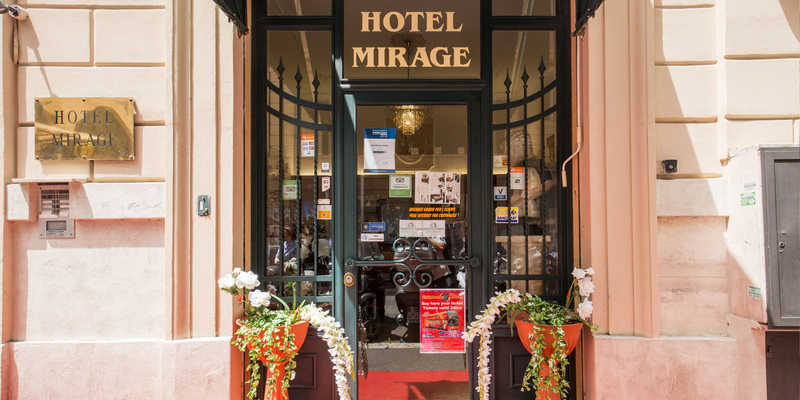 The Hotel Mirage offers also to the non-customers a baggage deposit service for € 5 a day for luggage. The service is available 24 hours, luggage can also be picked up at night without any surcharge as the reception on the ground floor is open 24/7. 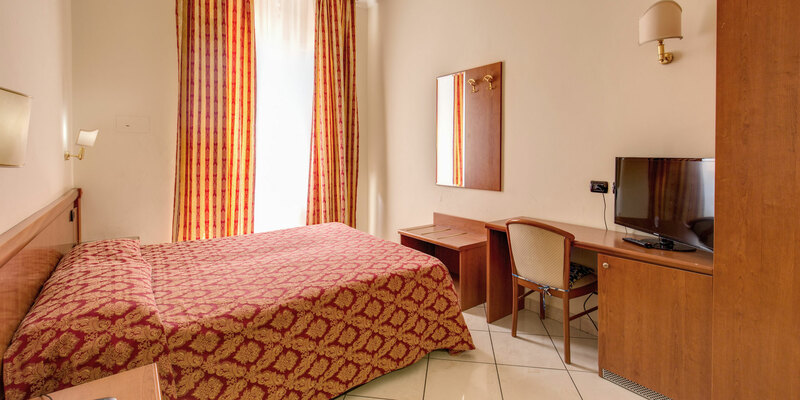 All four properties are situated very close to each other and just a short stroll from Termini Station which affords guests direct links to the city’s two airports, in addition to access to the underground Metro network which allows guests to reach all of the main tourist attractions in moments. Learn more on our Location page for more information and an idea of just how central we are. 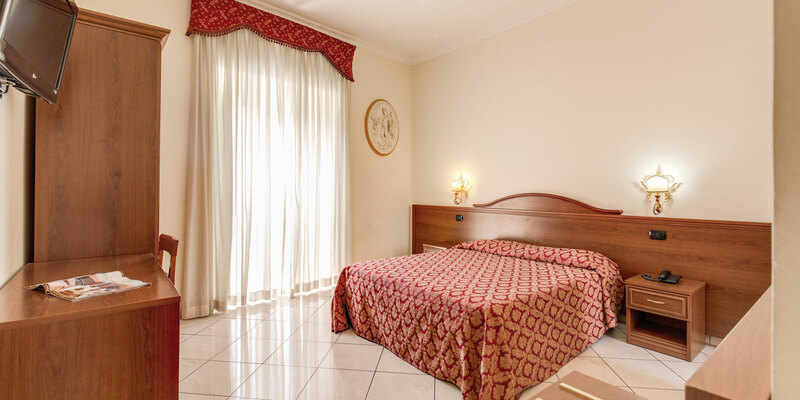 Our affordable rooms are simply but comfortably decorated and furnished in a classic style and are the perfect place to recover from a day’s sight-seeing in Rome. Spotlessly clean and convenient, the rooms together with the comprehensive range of hotel services make these rooms great value for money, take a look at our the facilities of our different properties using the menu links above or visit our Photo Gallery page for more detailed information.